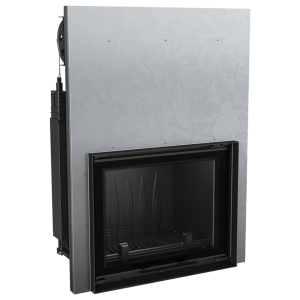 Devices from the ZUZIA ECO series are fireplace inserts with a spacious cast-iron combustion chamber, additionally equipped with densely arranged radiators from the outside. Thanks to the use of such a solution, the surface of heat emission to the environment is much larger. This increases the mass of the device itself. 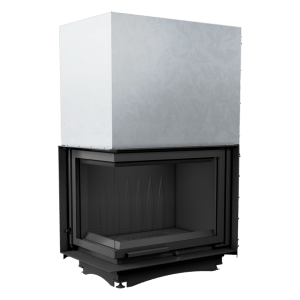 The insert has an afterburning system, which along with other technical solutions affects very good combustion parameters, thanks to which the device meets the strict Ecodesign requirements. Modern front of the insert made of steel, equipped with a decorative heat-resistant ceramics withstanding temperatures up to 800 ° C. The attached glass has a quality and safety certificate. 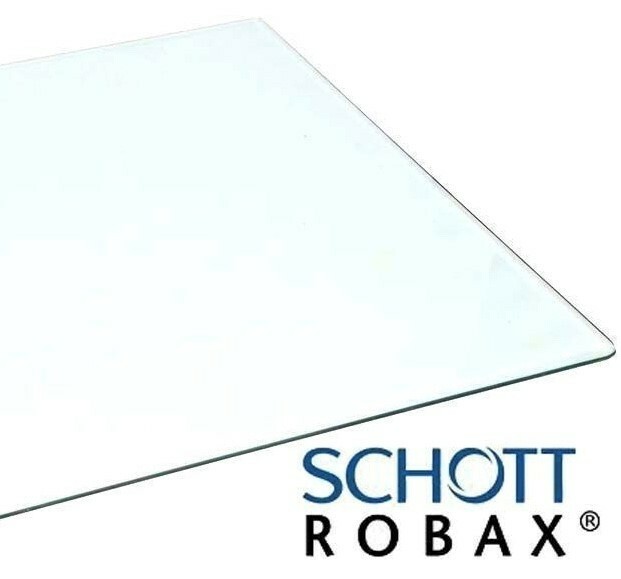 Decorative glass pane, not only looks elegant and modern, but above all, the use of this solution optically enlarges the front of the cartridge and emphasizes the vision of fire. The door frame is made of a closed profile, which makes them stable and resistant to stresses occurring during operation at high temperatures. 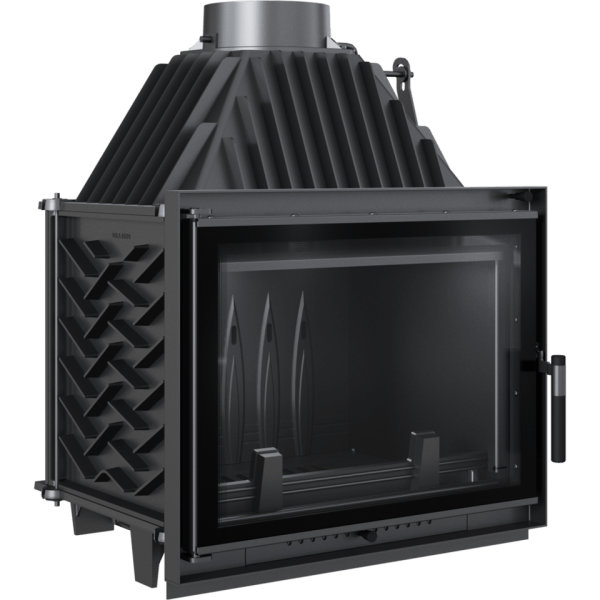 The device is additionally equipped with a clean glass system – thanks to the so-called curtain air flow is distributed evenly, sweeps glass and minimizes the deposition of soot on it. 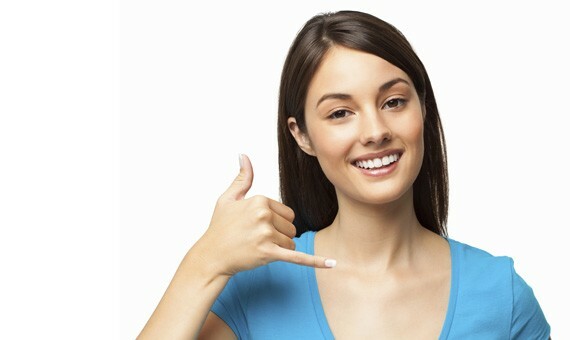 This allows you to maintain the effective and clean look of the glass for a long time. Keeping the cartridge clean is easier thanks to the mounted grate and the container in which ash accumulates. 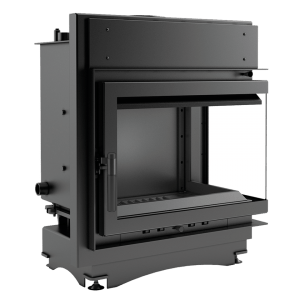 In addition, the insert has a removable fence, which protects the wood from falling out of the furnace and makes it easier to clean the fireplace. Afterburning of fuel particles is due to the deflector, which extends the exhaust path. This process also increases the efficiency of combustion and guarantees better use of energy, and thus minimizes the emission of harmful substances into the atmosphere. 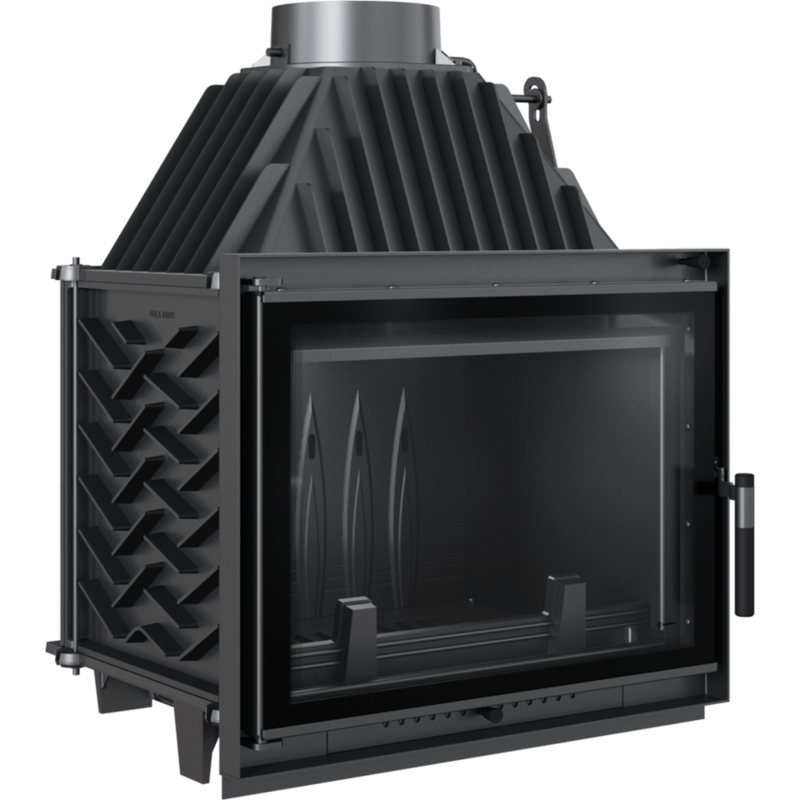 The device has a triple ventilation system for the combustion chamber, thanks to which wood burning in the cartridge is ecological and most importantly economical. 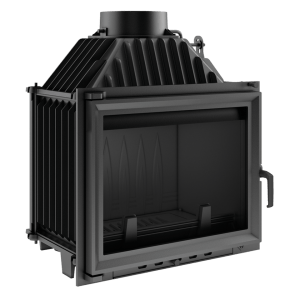 The primary air is supplied to the cartridge from the outside, thanks to the built-in 125 mm air inlet connection. The air intake stub is located in the floor of the cartridge. Secondary air is supplied through openings in the rear wall of the furnace, creating the so-called afterburner system. He is responsible for burning gases and reducing emissions of harmful substances into the environment. It increases the efficiency of the fireplace, thanks to which the device achieves very low CO emission parameters (low CO emission). The device is equipped with a clean glass system – thanks to the so-called curtain air stream is distributed evenly, sweeps the glass and minimizes the deposition of soot on it. 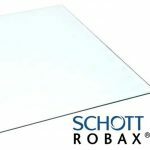 This allows you to maintain the effective and clean look of the glass for a long time.